As we welcome the New Year, In Chinese culture, on February 4th is the last day of the lunar year – Chinese New Year’s Eve. Families celebrating the reunion, gathering by the stove and staying-up; Kids are waiting for the lucky money (red envelopes). 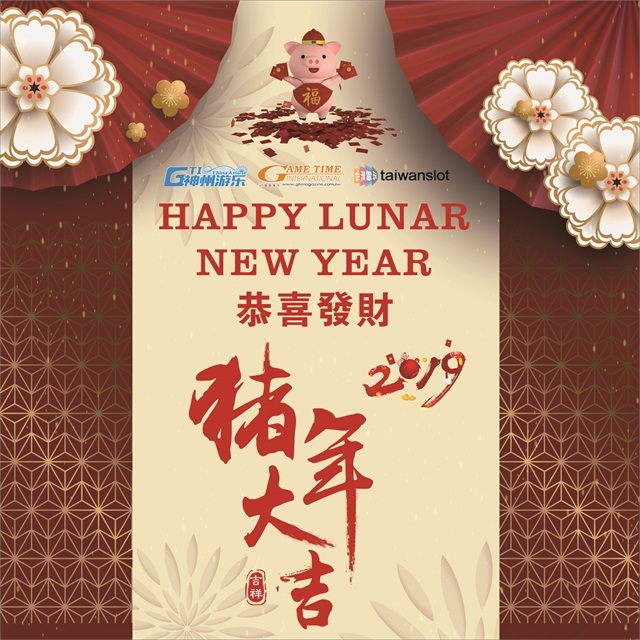 And on February 5th, the first day of the Lunar year, people will pay New Year’s call to each other and give New Year’s greetings to others like “May you have a prosperous New Year”. You can hear it everywhere; the street is bustling with noise and excitement. 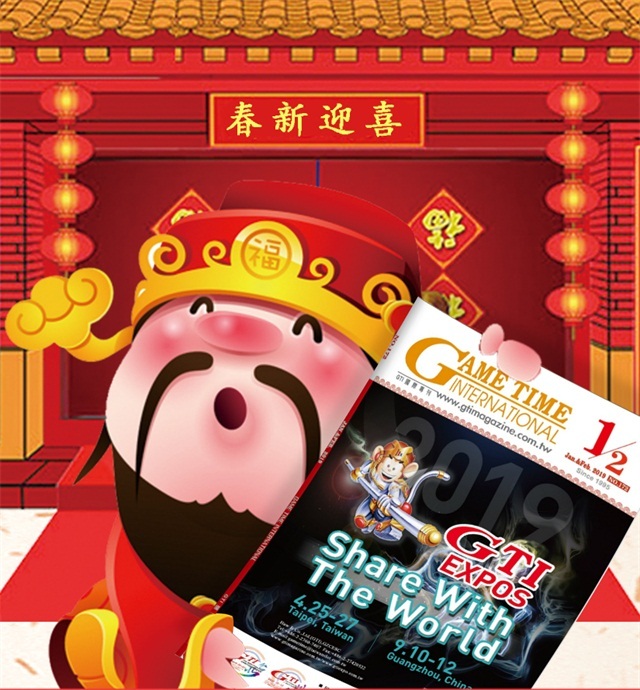 GTI (Taiwan) Holiday Break on January 31 – February 10.